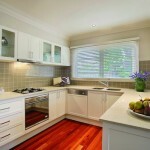 For many, the kitchen is the heart of their home. 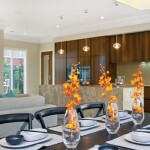 It is where friends gather and where families come together. 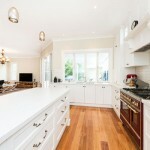 At Master Design Builders we can provide your home with breathtaking kitchen renovations that not only bring you one step closer to completing your dream home – but that surpass your expectations. 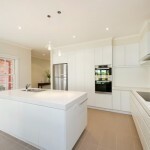 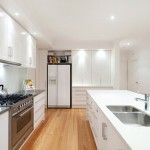 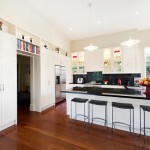 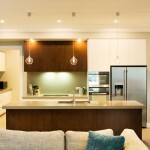 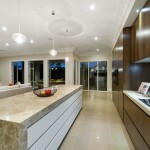 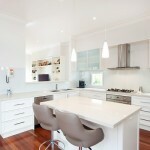 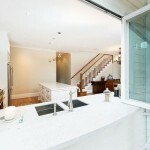 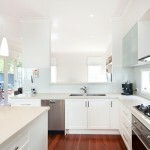 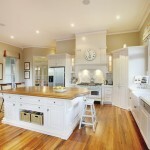 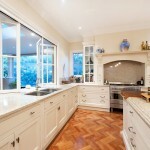 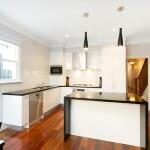 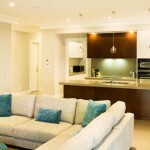 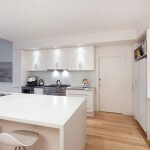 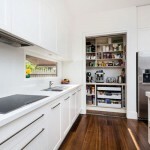 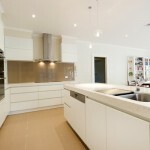 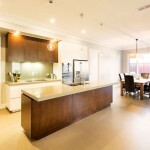 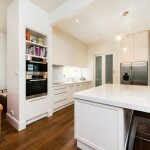 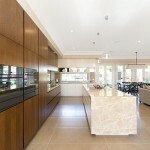 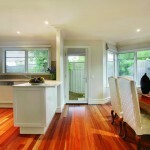 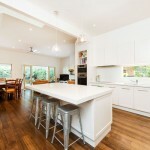 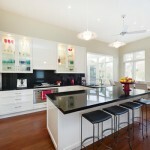 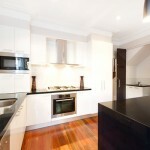 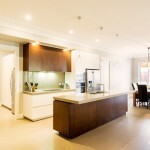 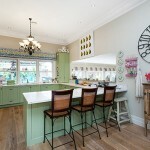 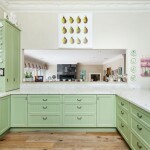 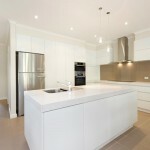 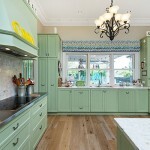 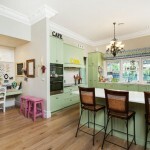 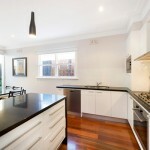 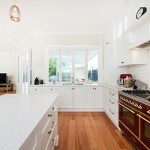 Master Design Builders is no stranger to kitchen designs and kitchen renovations. 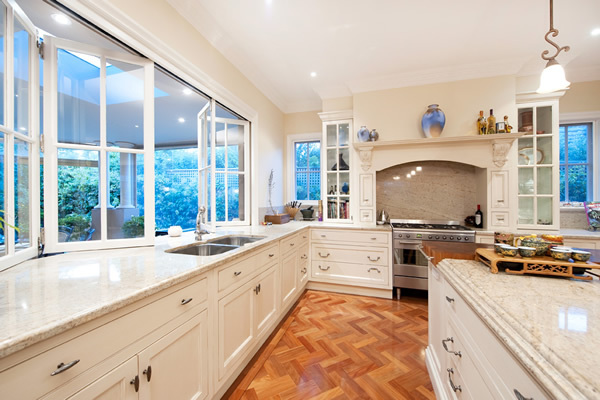 With quality and luxury being part of our core set of principles and of paramount importance to us, you can trust us to deliver only the best to our valued clients. 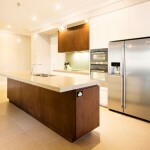 Indeed, our craftsmanship and skill in kitchen design and renovation work is reflective in our expansive portfolio that showcases a variety of styles and craftsmanship, reflective of the unique vision of each one of our clients. 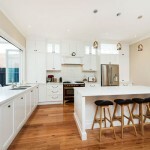 To contact us for more information on our extension and renovation work, including detailed costs and any questions you might have, call us on (03) 9874 0764.